The concrete mixture should have the right proportions of every individual constituent material. Any error in the measuring of the individual materials compromises on the resultant concrete mixture. Pouring a wrongly prepared concrete mixture exposes your surface to potential cracks in the future. 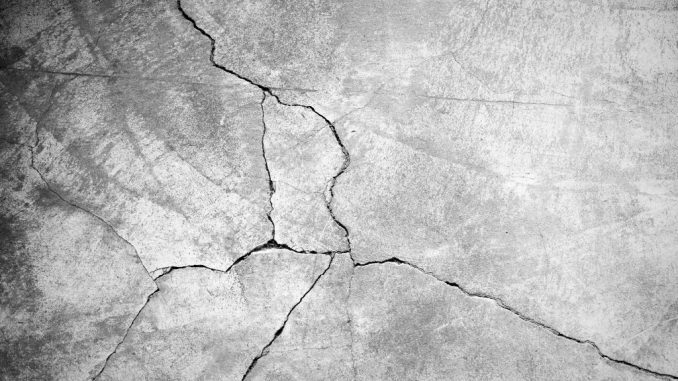 The cracks result in the structural weakness of the concrete surface. When there is water leakage on the concrete surface, the water may seep into the concrete surface. Over time, the water will corrode the metal element beneath the concrete mixture. As a result, the material will begin to disintegrate and appear as cracks on the top surface. During the mixing process of the concrete mixture, the construction workers should put the right amount of water. Adding too much water increases the moisture content of the concrete mixture. The moisture will expand and cause the concrete mixture to crack. Also, applying such a mixture results in irregular concrete surfaces that cause construction problems. 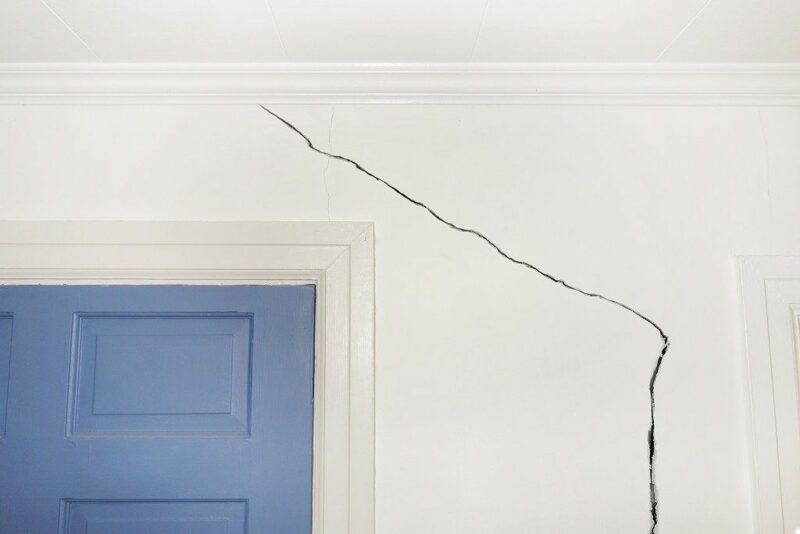 Just as too much water causes the occurrence of cracks, insufficient moisture content also causes the same problem. The cracking occurs because concrete tends to shrink in the absence of moisture. Mixing the right amount of water during the concrete preparation stage is not enough. Make sure that you pour enough water on the concrete during the curing stage to prevent cracking. After creating the right concrete mix, you should also ensure that you place it rightfully. The surface that you intend to pour your mixture onto requires preparation before the concrete pouring. Some of the preparation includes digging up and levelling. Environmental factors such as sun, rain, and earthquakes cause the cracking of concrete surfaces. Therefore, the concrete preparation process should follow the right procedure. Maintaining your concrete surfaces also play a big role in ensuring that your surfaces remain free of cracks. Understanding the causes of cracks in your concrete surfaces is the first step to getting rid of the cracks. Neglecting the cracks will cause further enlargement of the cracks, which can compromise the state of your surfaces. Once you notice a crack, consult with an expert in concrete repair for repair services immediately. The use of quality concrete crack repair products at an early stage of the concrete damage restores your concrete surfaces to their original state and prevents further damage.